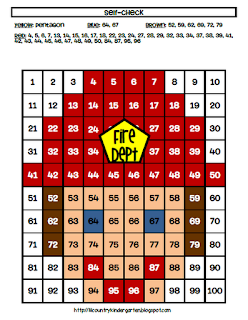 I created a Firefighter Hundreds Chart for Fire Safety Week next week. I hope you like it! 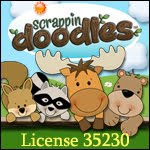 Click on the picture below to purchase this chart from my TpT store for only $1! Great freebie! Thanks so much!! Cute! Thanks so much for sharing! this is cute! thanks for sharing. Thank you for letting me know, Rachel! I just completely left off peach, didn't I? I truly appreciate you bringing it to my attention. It's fixed now! I just stumbled upon your informative blog and wanted to say that I have really enjoyed reading your blog posts.I will be your frequent visitor.